Water may be the most important element of life. However, it is also one of the most damaging if it floods your home or business. It can take days or even weeks for water to dry out of your carpeting, furniture, draperies, and other fixtures. In its wake, it can leave behind mold, mildew, and other debris that could compromise the health, safety, and comfort of your building. Rather than allow your home or business to suffer irreparable damages, you can get back to your normal life sooner by hiring professional services like emergency water restoration and disaster cleanup crews that are trained to remove all traces of water after a flood, fire, or other crisis. Flood waters inflict the worst kind of damage to your home or business. Not only does a flood drench everything that it covers; it also leaves behind mold, mildew, and bacteria that could make you sick. Flood waters also contain debris like trash, vegetation, and animal and human waste that is extremely dangerous with which to come into contact. If you try to dry out your building yourself after a flood, you could waste a lot of time and effort. You also could put your health at risk of infections from bacteria, viruses, and fungi in the water. Recovery crews have the protective gear needed to go into your building and clean up the water without spreading around the germs from the flood. They have machinery that will suction up the water and remove it from floors, walls, and other fixtures. They also have cleaning agents that will get rid of the bacteria, viruses, and fungi that could make you sick. Your home or business also may suffer water damage after a fire. The water and foam used by the fire crews to put out the blaze can significantly damage your building. 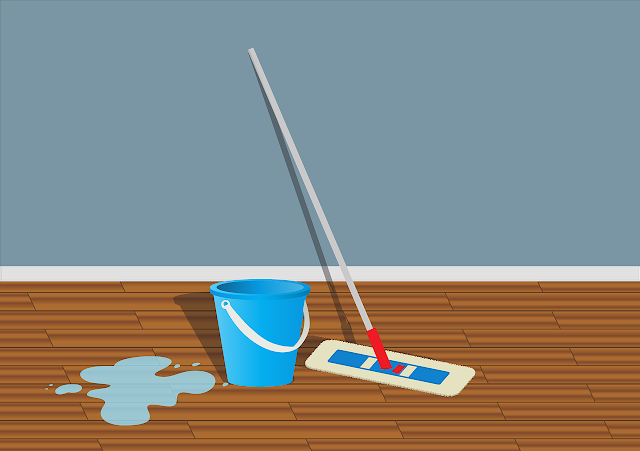 Cleanup crews have the same capability to go into your home or office and restore it back to its normal appearance. You can find out more about these services and if they are compatible with your home or business insurance by going online today. These crews also know how to remove smoke and other odors from disasters so that your home or business is sanitary and safe once again. They are available around-the-clock throughout the week.